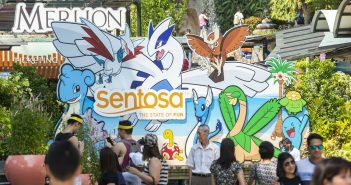 Botanical beauty is the rage these days. 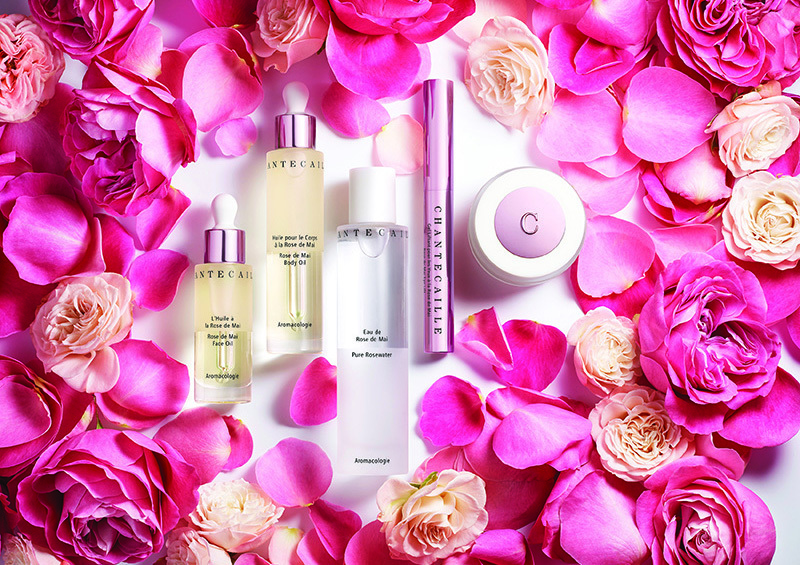 And if you profess to be a botanical beauty junkie, there is a new reason to rejoice – luxe botanical beauty brand Chantecaille (pronounced as ‘shon-ter-kai’) will soon make its way to our shores in the heart of town come mid-April. 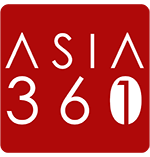 This is the first time the New York-based French brand is making its presence in Southeast Asia, with a dedicated physical counter at Takashimaya Singapore. Founded by Sylvie Chantecaille in 1998, Chantecaille stands out with the use of a uniquely high concentration of botanicals in its products. Only the purest responsibly sourced ingredients are used and every product is free from parabens, phthalates, synthetic fragrance, palm oil, sulphate detergents and petroleum. Touted as Botox in a jar, this rich face mask uses powerful plant extracts to moisturise dry skin and anti-wrinkle hexapeptide to erase away lines and wrinkles on your face. Busy folks like us love hardworking multi-tasking products. This sunscreen not only serves to protect your face from harmful UVA and UVB rays, it can also be worn under foundation as a primer. 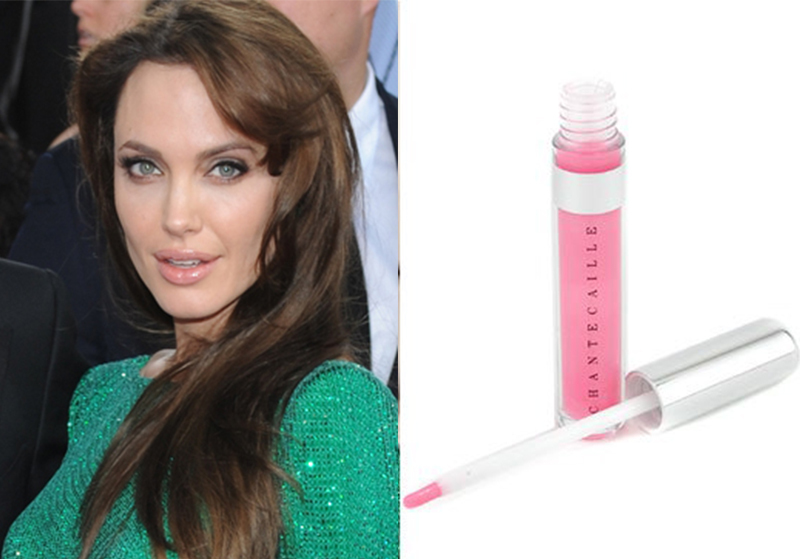 When Angelina Jolie wore this lip gloss on her famous pout at the Golden Globes, it caused women to make a beeline for this at the stores. We love that the gloss is enriched with green tea extracts to keep lips supple and hydrated. Oh, Angelina’s favourite shades, by the way, are CHARM and LOVE. 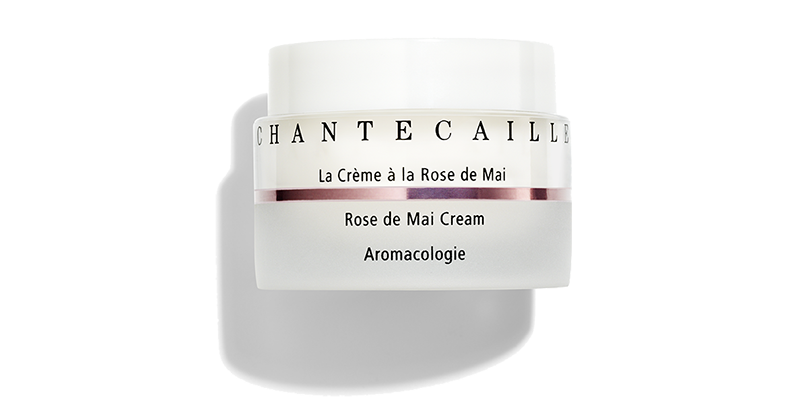 Chantecaille doesn’t just use any rose; it uses the rare prized Rose de Mai, a rose hybrid that is harvested only once a year from Grasse, France. Made for boosting the skin’s immune system, this gel cream brightens your skin with pure rose extracts and detoxifies it with sweet-pea stem cells.